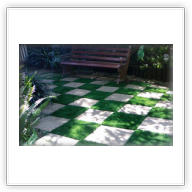 With DuraTurf you can enjoy the look and feel of perfectly manicured grass all year round without the hassles. Looks just like grass! 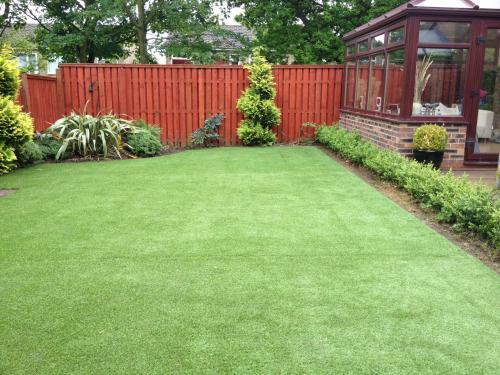 Easy to shape and install Exceptionally durable Safe for children and pets 6 year warranty DuraTurf isn't confined to the garden either; it's popping up in areas where natural grass wouldn't be seen dead! 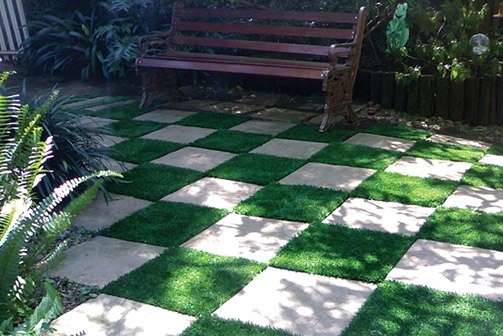 Easigrass are committed to supplying the best quality artificial grass products across the world. 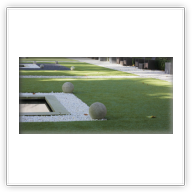 Can be supplied to top class restaurants, beautiful residential gardens, commercial events and sports clubs.. Can be put anywhere to beautify the area leaving maintenance a thing of the past. Definitely the way to go. 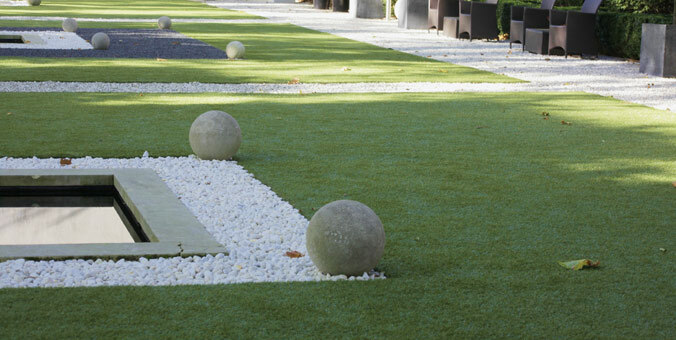 WONSTEP is proud to provide top sports surfaces specially designated to the demands of football. 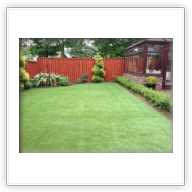 We provide kinds of turf to ensure our sports surfaces meeting the needs of professional and amateur football players worldwide, whether for training or match.